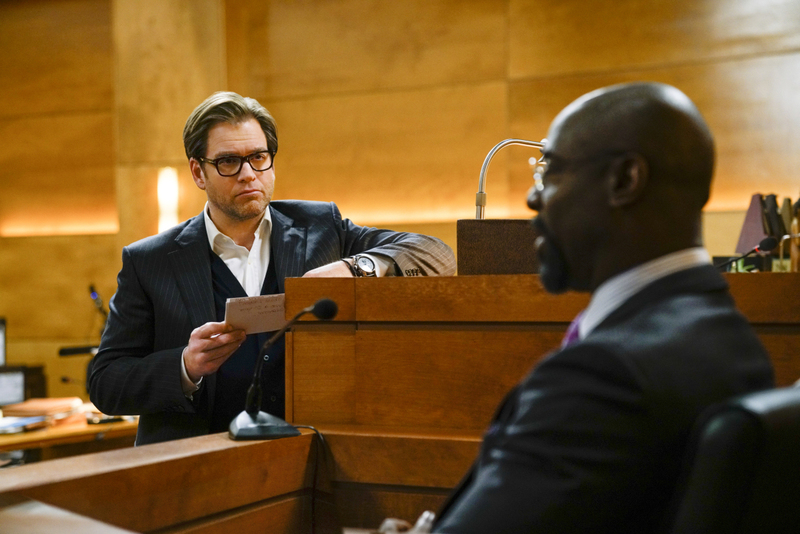 Bull Episode 1.19 “Bring It On” — When Bull assists Jules Caffrey (Isaiah Washington), a high-powered attorney on trial for his fiancée’s murder, he takes advantage of his client’s penchant for courtroom theatrics by letting him defend himself. Air Date: Tuesday, April 18 (9:00-10:00 PM, ET/PT) on CBS. “Bring it On” was written by Simran Baidwan and directed by Doug Aarniokoski.